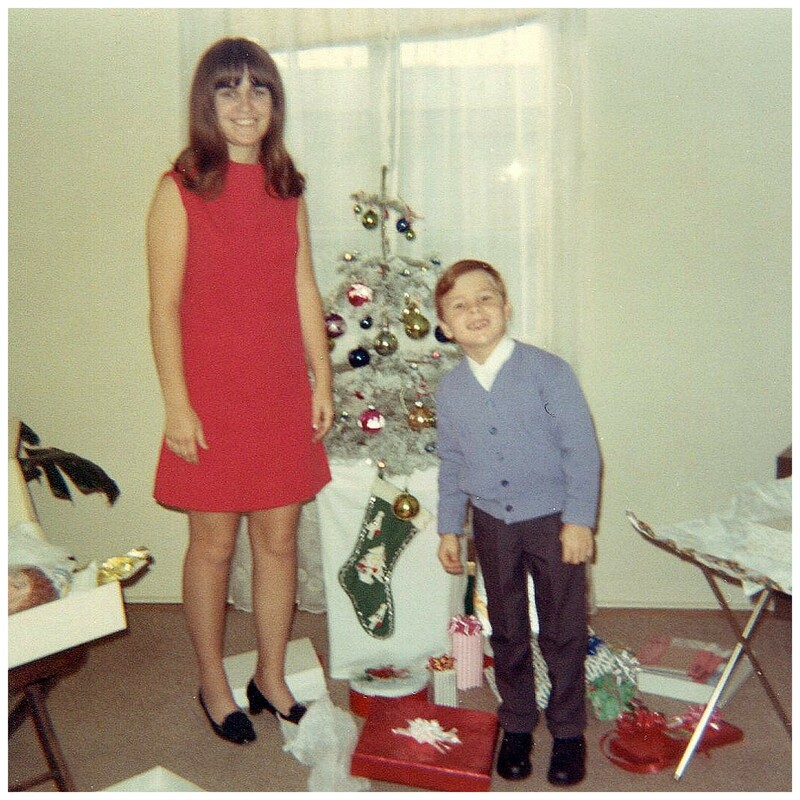 Christmas in the 60’s | The Happy Wonderer ~ ellen b. 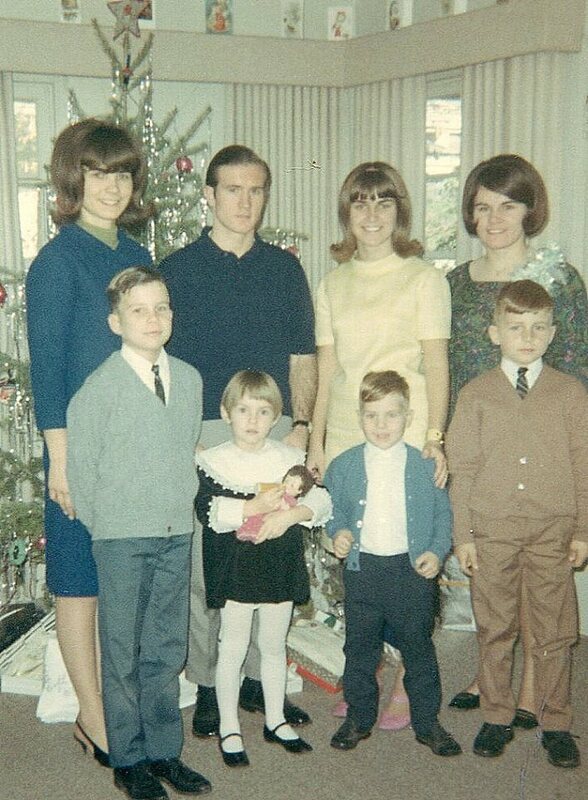 Posted on December 20, 2018 by Ellen •	This entry was posted in Christmas, Family and tagged Christmas in the 60's. Bookmark the permalink. ← Six Days Till Christmas!! …I remember these days well. Love this post. The fashions bring back so many memories of my years in the 60’s. I graduated in 1963. I also came from a large family–5 girls and two boys of which I am the oldest. Your sister Lana reminds me so much of my youngest sister. There’s 15 years between us. Thanks for sharing and Merry Christmas, Ellen. Your photos remind me of days gone by. Merry, merry Christmas, dear Ellen. Okay I was really enjoying this post and then I read the last comments and the tears started flowing. Love you and miss Mom and Pop. Nice to see your pictures from back then. 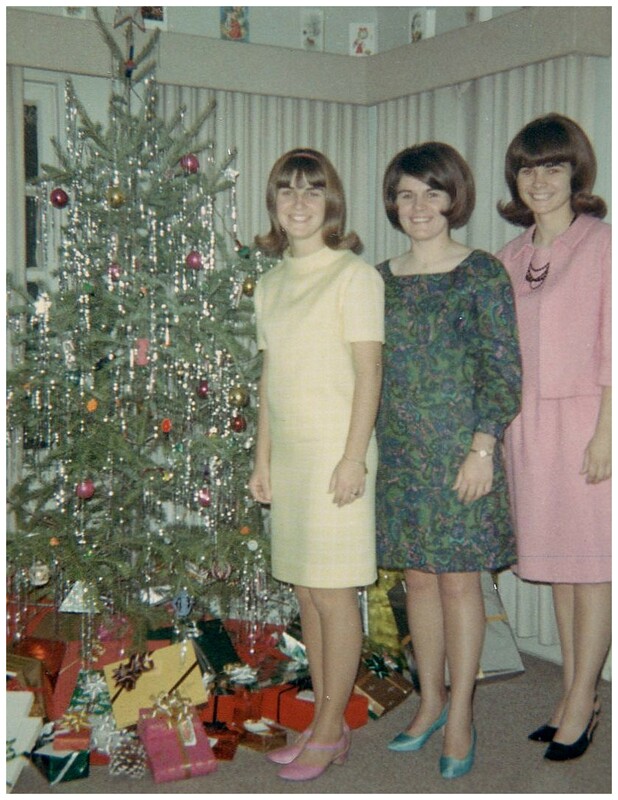 What a fun trip through the 60’s Christmas. 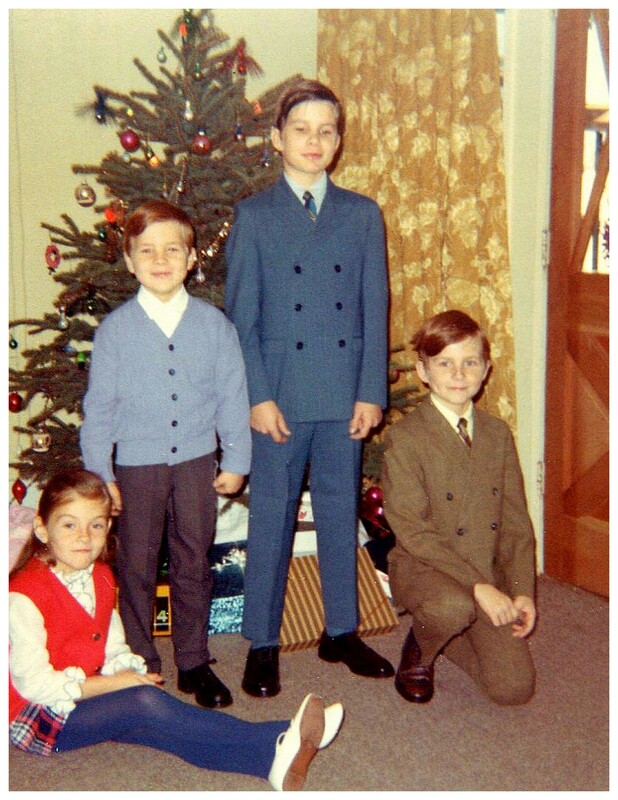 THIS is how I so fondly remember Christmas!!!!!! We would get dressed up and there was tinsel and the house smelled wonderful and we’d go to midnight Mass…it was absolute magic!!! Oh, how I miss that!!! I’ve loved the stories about your dear parents. One day, you’ll be joyfully reunited. Thank you, looking forward to that day. These pictures are so precious Ellen! 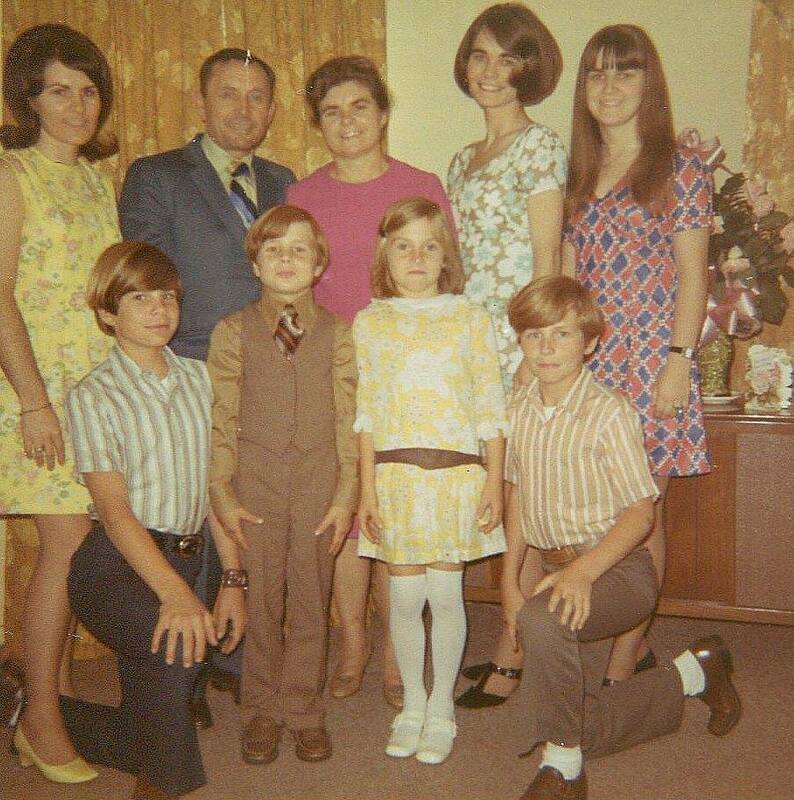 It takes me back to very similar memories of our family’s Christmas. We were 8 as well with one brother who died in infancy. 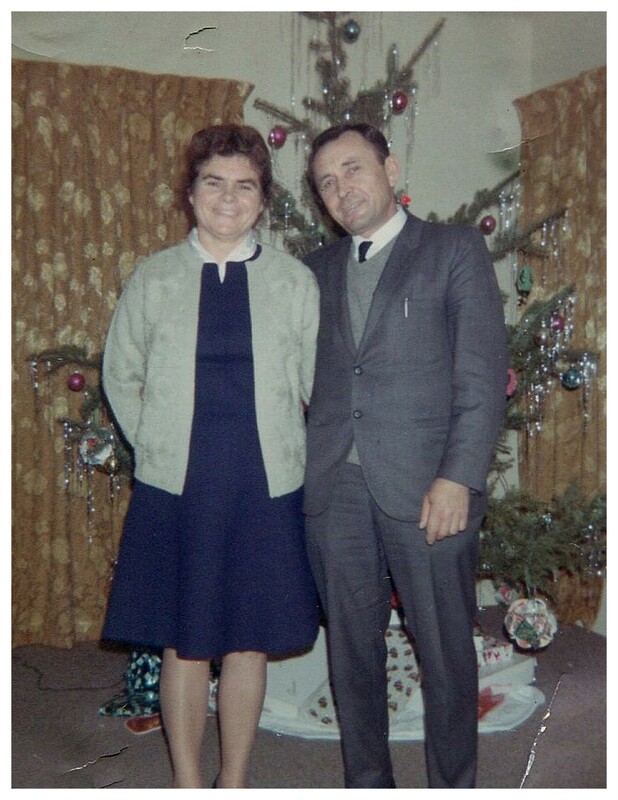 I miss my parents every day and have so many fond memories! Blessings to you dear Rosella!